You can transfer microchips into your account using the methods explained below. Click on each image to display a visual walkthrough, or watch our explainer video. There are various ways to search for your microchip on our system. 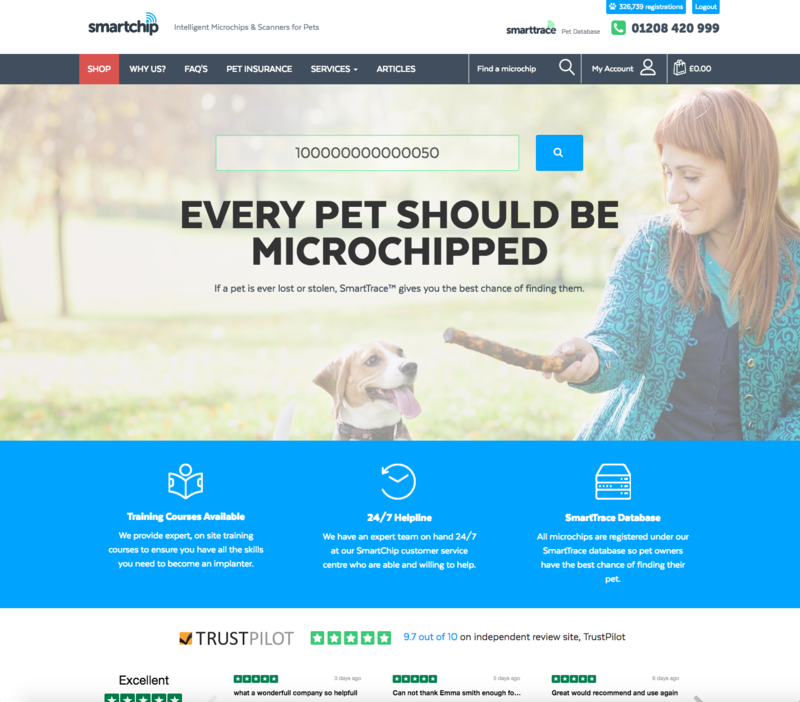 You can use the search bar located on our websites home page, or you can use the "Find a Microchip" link available at the top of each bar in the blue navigation bar. 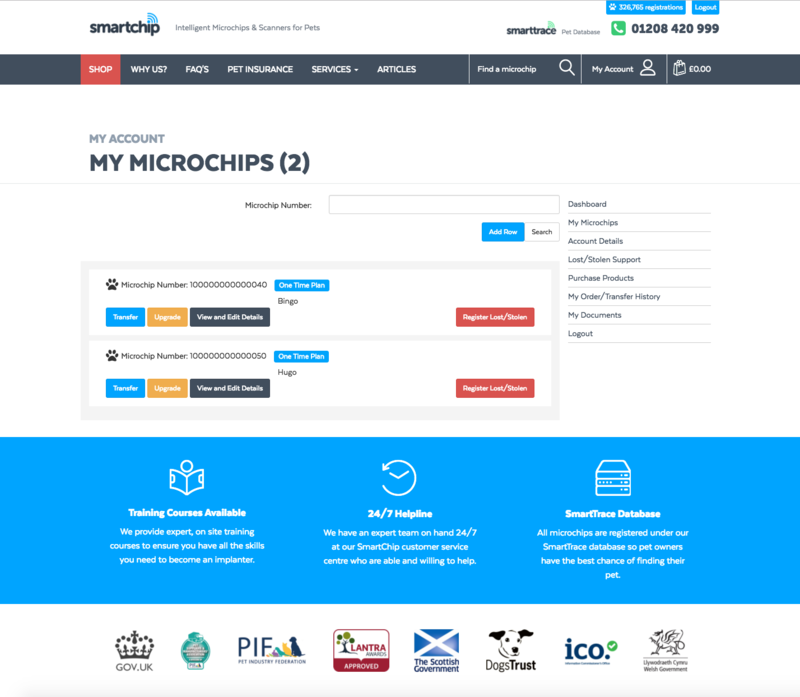 When you search for a microchip, our system look through a variety of databases in order to locate any records relating to your microchip. From here you will be directed to a results page. If a match is found and your microchip is located on our database, you will be able to register your pets details instantly. if you are not logged in, you will be temporarily redirected to a login screen, which will automatically bring you back to the transfer process upon successful login. To add your pets details, click the "Register Details" link and complete the form. 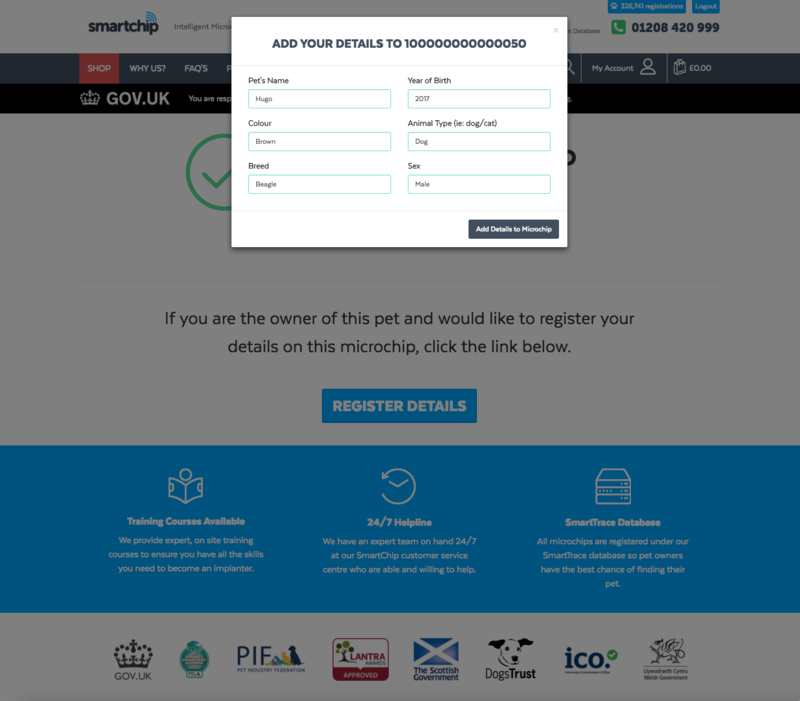 Please note - if we already have details registered for this pet, you will be asked to complete a security question at this stage instead of adding the pet details form. Select which pet plan you would like to transfer the microchip on. We offer a "One Time" plan which only permits a single update to the microchips details, which are the ones submitted via this transfer. 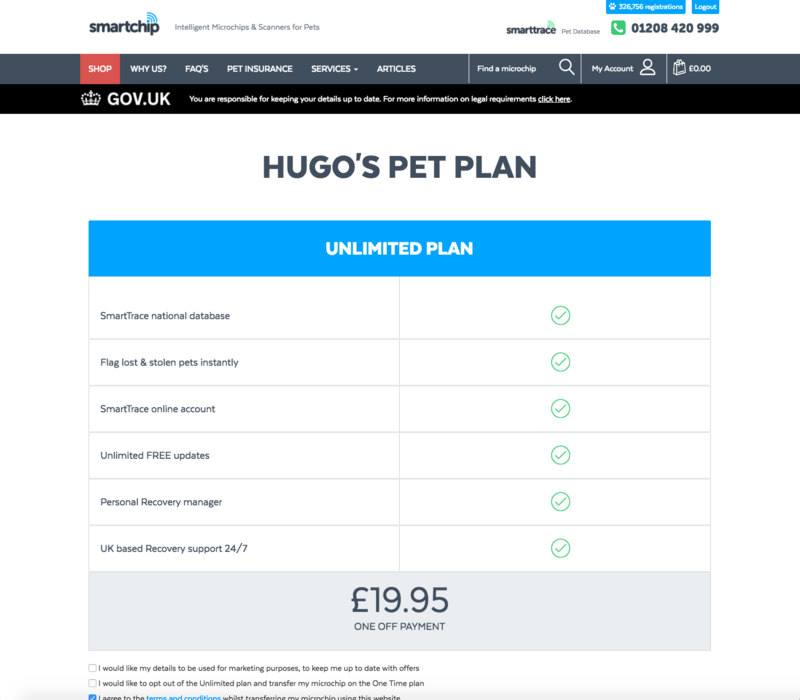 Each additional change or update for pet and owner details will come at a costs on this plan. We also offer an "Unlimited" plan. 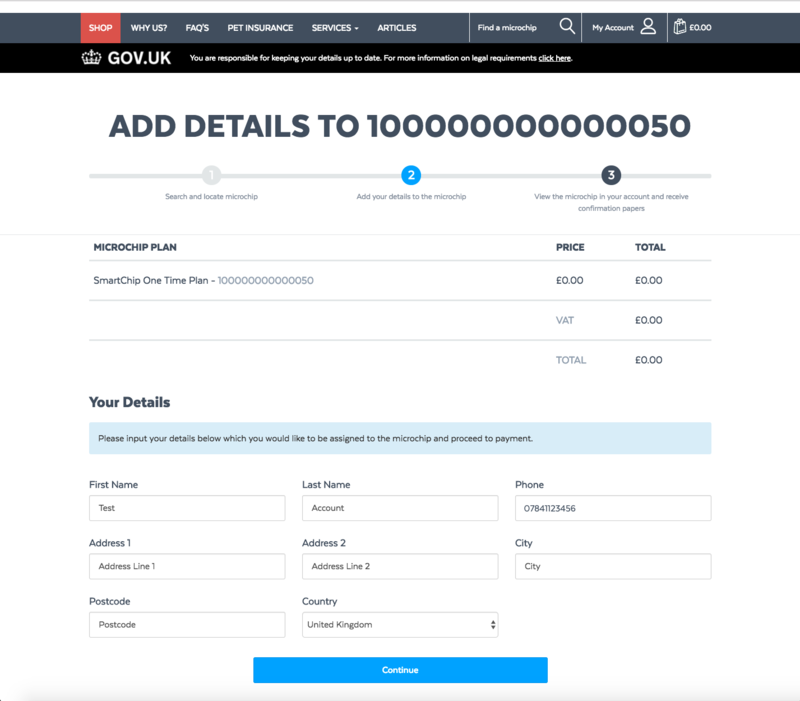 Microchips on this plan can be edited and updated at any time for no additional costs. Review the details form which is displayed on the screen. Ensure these details are correct as both the pet details and the details displayed will be registered against the microchip. Once you click "Continue" the microchip transfer will begin to propagate. Do not refresh the page util the process has been completed. 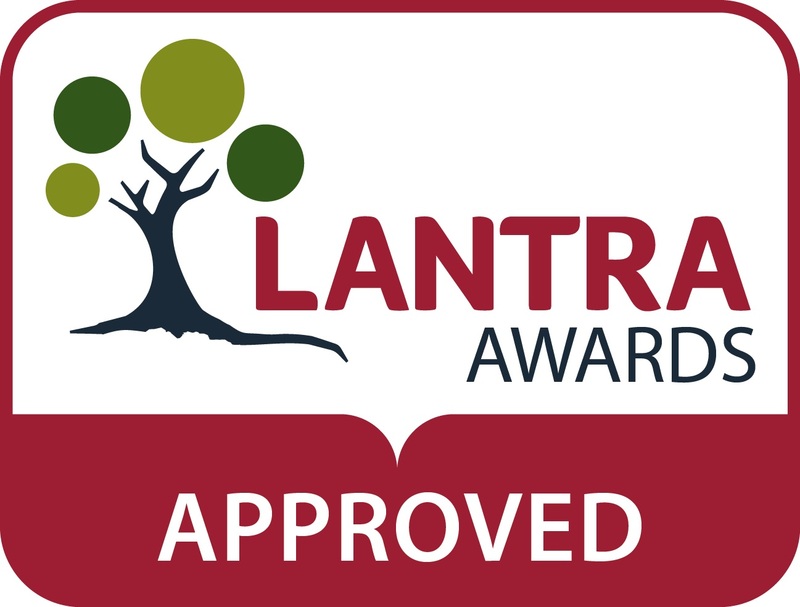 Once the transfer has completed, the microchip will have successfully moved into your account and an email notification will be issued confirming the transfer. Once the microchip transfer has finalised you will be presented with a screen confirming the microchips details. From here you can navigate to My Account > My Microchips and you will see the microchip in your list of microchips.